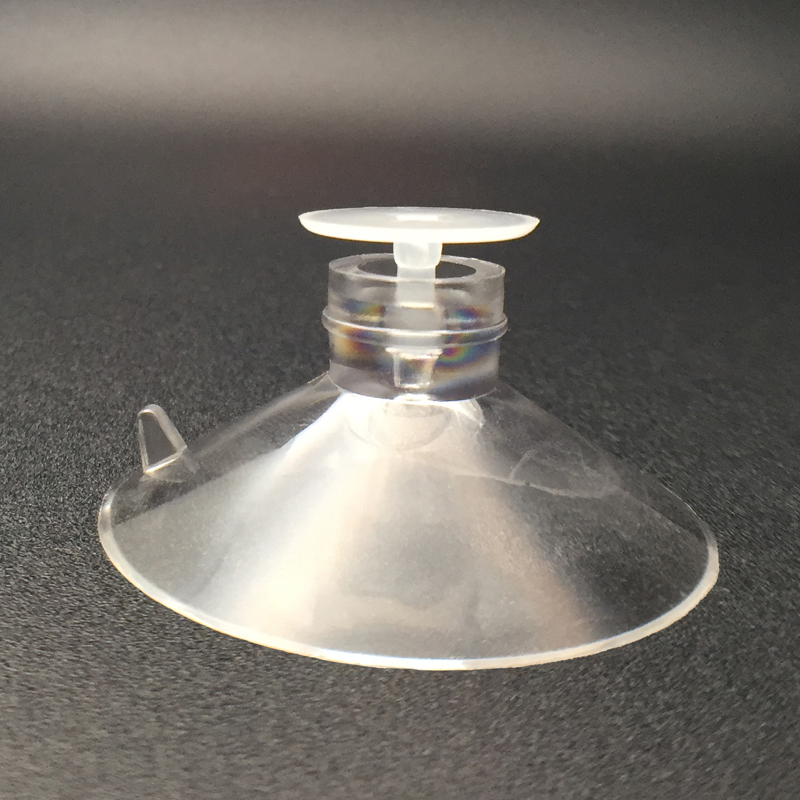 iSuctionCups’s Plastic Thumbtack Suction Cups efficiently hold cardstock signage to windows and other smooth surfaces. 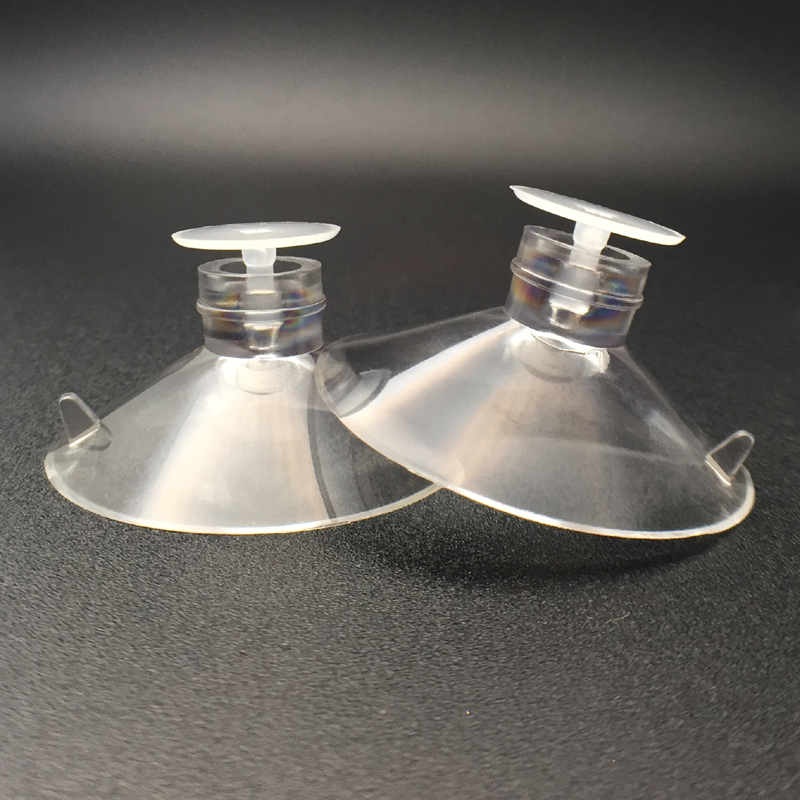 Suction Cup available in 1 ¾” diameter and Thumbtacks are available in standard, standard with foam tape and heavy-duty styles. Suction cup with thumb tacks. 42mm diameter. 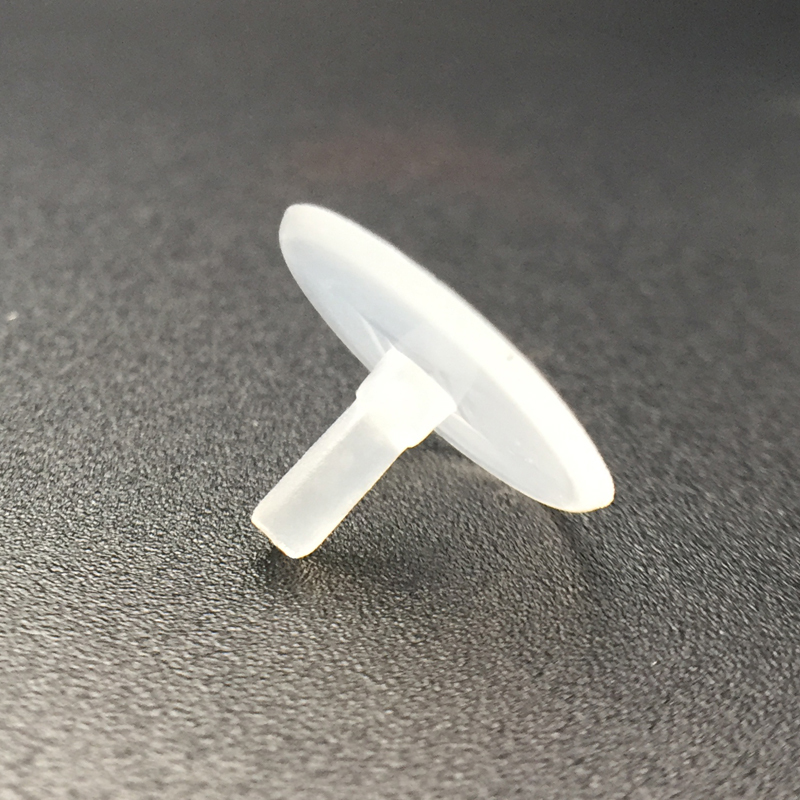 Thumbtack suction cups falls under products that are used often all over the world. This product range is extremely versatile and can be used in a variety of features. What is most important is the fact that they can be used across the globe and in any situation. However, not every product that falls in the range is high quality. Many companies exist in this space and they create products that look good but have very poor adsorption rate. What this means is that the product does not remain attached to the surface for a long period of time. The Suction Cup with thumb tacks is a semi-permanent attaching system that works especially well on glass windows and doors or any other polished surface. 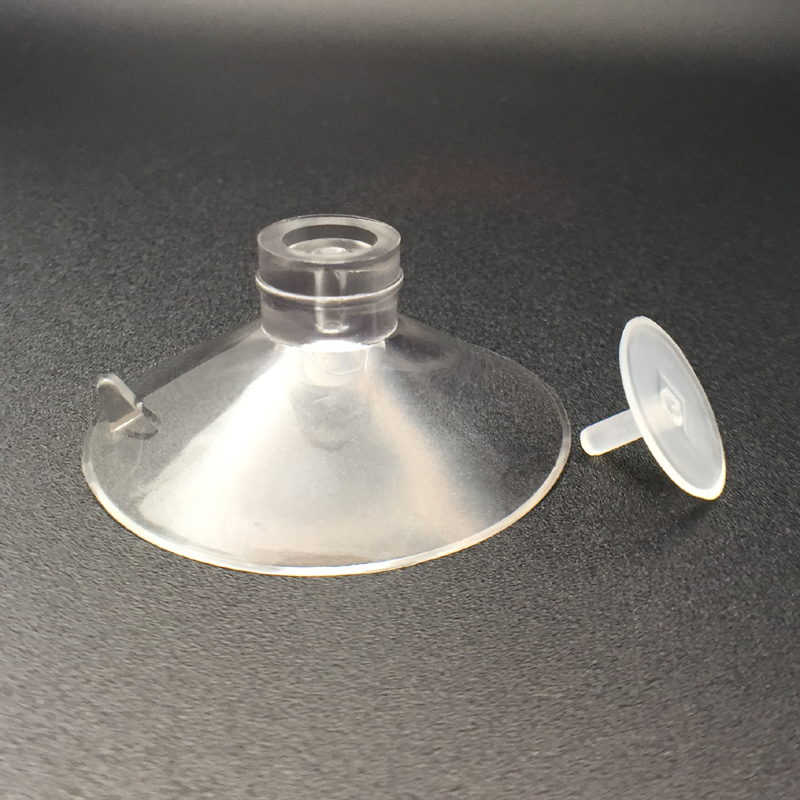 this thumbtack suction cups measures 1-5/8″dia. and comes with a plastic tack that sticks into the center of the suction cup to hold literature, banners etc. KingFar as a company works to ensure introduction of high quality products in the market place. The company manufactures a number of products like bathroom suction hooks that can be seen in hotels as well as households across the world. They have revolutionized the industry by using innovative materials and solutions to solve inherent problems like staying power and load bearing. They have done this by changing the diameter of the products between 20mm to 80 mm and even 95 mm. 42 millimeters in diameter helps in a wider adsorption rate. 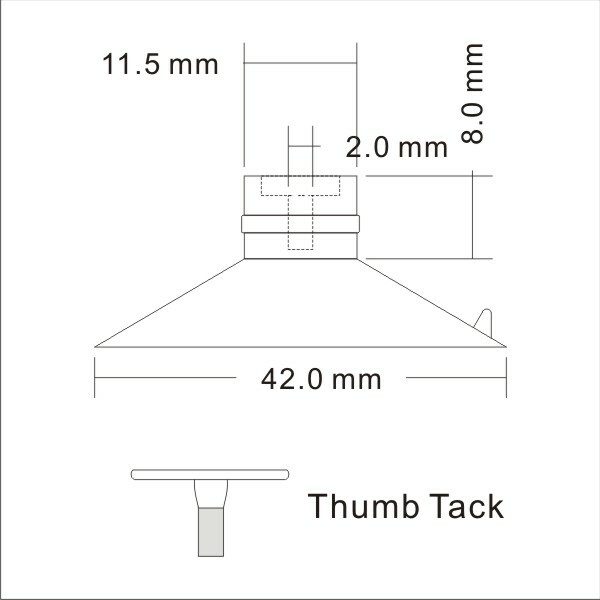 Thumbtack Suction Cups KF-42TT is unique because of the addition of the thumb tack to the overall design. This allows the product to increase its functionality multiple times over. The wide size of 42 millimeters means a larger surface and better staying power. The use of hybrid materials instead of just plastic means that it can bear large loads with the utmost of ease. It also means that the quality of the end product is miles ahead of the competition.